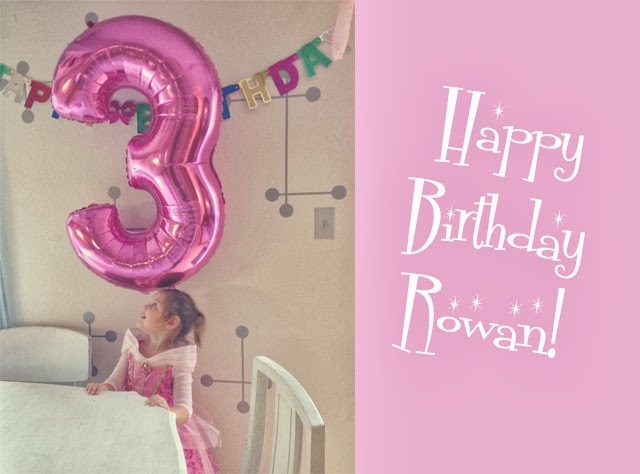 As of yesterday, Rowan is 3 years old. What the what?!? 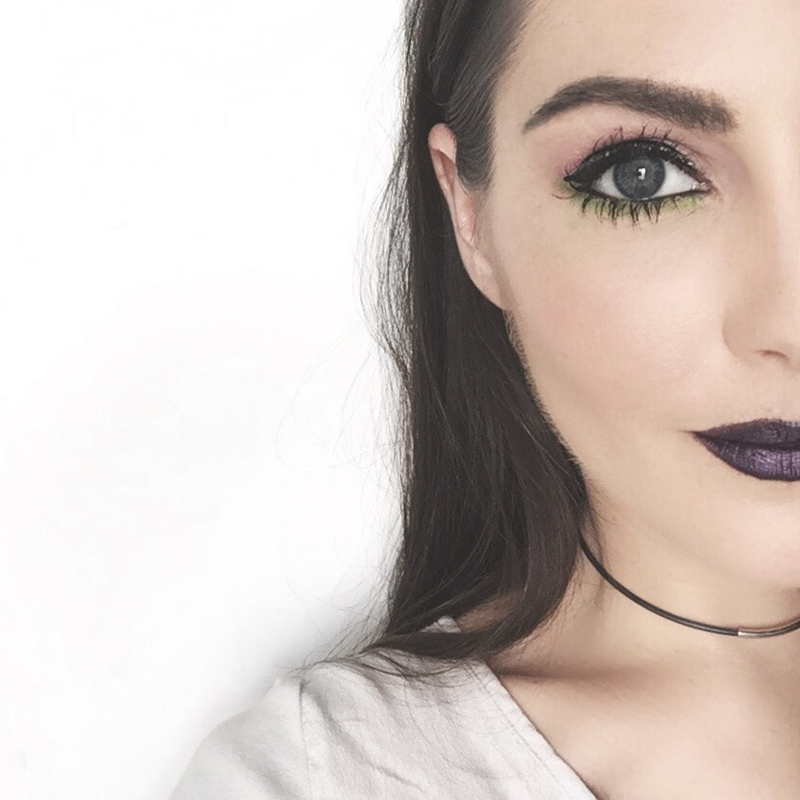 I can't believe it. 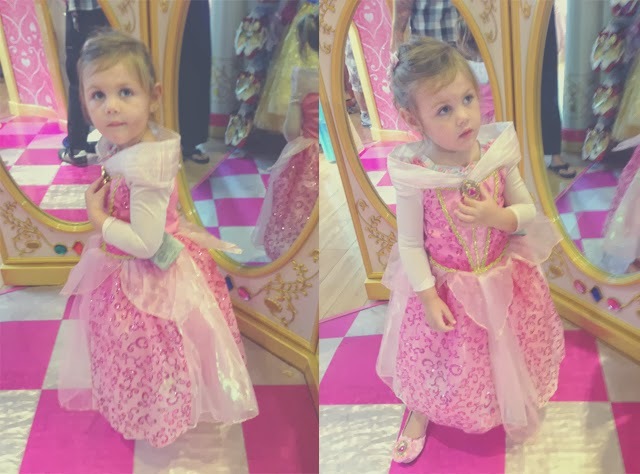 We took her to the Disney store to pick out a princess dress and shoes and then partied it up last night. We wanted to keep it simple this year so we only had Derek's brother's family over for pizza, cake and presents and just used decorations that we pretty much already had. As you can see, Rowan is super into pink, princesses and fairies right now so that's what's up.